High-quality digital media and video duplication has been a cornerstone of our business for over 28 years. 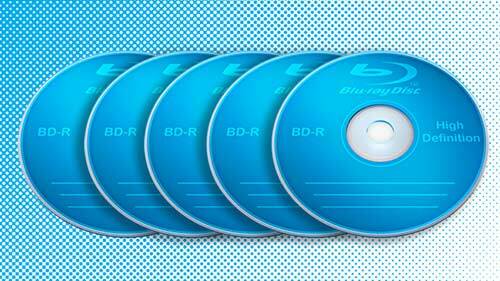 Express Media: your best choice for DVD, Blu-ray, video duplication and graphics. We can dub to and from more video formats than any other duplication facility in San Francisco. At Express Media we pride ourselves on being responsive to the needs of video production professionals. We work closely with our existing and prospective clients to provide support for the most up-to-date digital media creation tools, and maintain a deep inventory of legacy systems to help our clients repurpose archival footage in older formats. 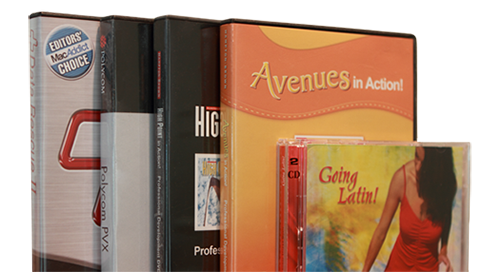 From 1 disc to 10,000+, Express Media offers a full array of replication and duplication services. We offer services that include color or black thermal printing, packaging, and full distribution with quick turnaround time. We also provide professional quality duplication of broadcast tape formats like HDCAM, DVCPRO HD, Digital Betacam (NTSC and PAL), Betacam SP (NTSC and PAL), DVCAM, and DVCPRO (25Mb and 50Mb). We offer transfers from an array of vintage formats including: VHS, SVHS, Hi-8, Digital 8, 3/4″ Umatic, 16mm film, DAT audio, 1/4″ audio reels, audio cassette and micro cassette. We also work in many PAL formats as listed above. We are your best choice for video duplication and distribution! Customize your duplication package with original artwork thermal printed directly on your CD or DVD. All duplication orders include black text only thermal print on a silver disc. To give your job a sharp, professional look, we offer custom labeling services for a modest additional charge. We also offer custom graphic design, full color CMYK labels and case inserts. Call us for specifications for customer-supplied graphics.